If a goal is scored after 90 minutes on the clock, online sportsbooks Unibet will refund your losing stake up to €100 with its awesome Euro 2016 Cashback offer. Bet on any match of the European Championship this summer and collect up to €100 Money Back with Euro 2016 Cashback offer, in case a goal is scored after the 90th minute. The following markets apply for the Euro 2016 Cashback deal: Correct Score, Halftime/Fulltime, First Goalscorer and Last Goalscorer. There are plenty of matches to look forward to at the Euros, so make sure you place your bets with the online sportsbooks ASAP! 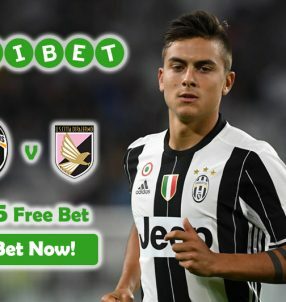 The tournament kicks off on June 10 and concludes on July 10, so you have a span of one month to maximize your earnings with the online sportsbooks Unibet. The opening game will see hosts France 1.32 (8/25) start their campaign against Romania 13.00 (12/1) on June 10, while the following day Wales 2.70 (17/10) will receive a test from Slovakia 2.90 (19/10) and England 1.90 (9/10) will face Russia 4.50 (7/2). Use the Euro 2016 Cashback offer for every match to see your earnings grow throughout the tournament. 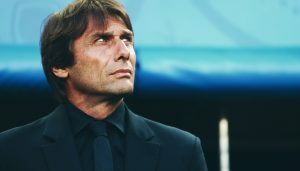 On June 12, Turkey 3.40 (12/5) will square off against Croatia 2.20 (6/5) in a thrilling game, while on June 13 Republic of Ireland 3.15 (43/20) and Sweden 2.50 (3/2) will lock horns. 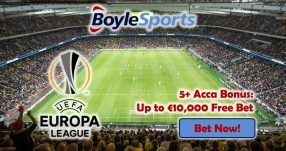 And don’t forget to get up to €100 with the Euro 2016 Cashback deal on the match between Belgium 2.40 (7/5) and Italy 3.20 (11/5), as virtually anything could happen during this game. 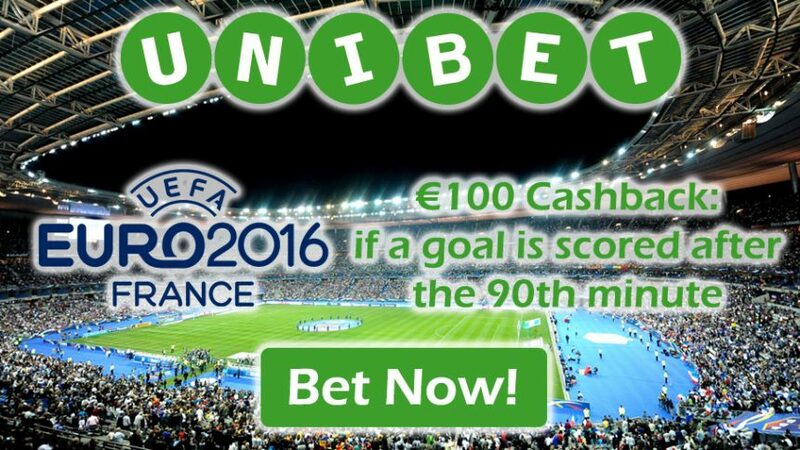 Bet with Unibet online sportsbook for the upcoming Euros and insure your bets with the Euro 2016 Cashback! 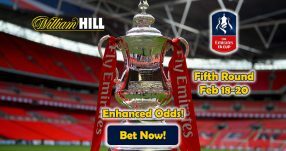 It will see you get up to €100 Money Back in case a goal is scored after the 90th minute!